Beyond the medieval City walls of Chester, surrounded by secluded gardens and leafy grounds, lies an elegant 18th century Georgian country manor house. A quiet retreat, away from the hustle and bustle. A place to kick back and reflect on the day’s explorations. A haven for food-lovers. Turn back the clock to reveal Rowton Hall’s turbulent past – the Battle of Rowton Heath took place in its grounds during the English Civil War. Today, the contrast couldn’t be greater. Laid-back Summer lounging on sunny garden terraces; cosy Winter evenings by crackling log fires in the bar. The Spa completes this picture of serenity – designed for a restfulness with luxurious spa treatment rooms, a dedicated spa relaxation area and the shimmering blue waters of the indoor pool set against the lush green lawns of the walled garden beyond. When the Head Chef and gardener work together, great things happen. Homegrown ingredients, picked straight from the kitchen garden are cooked up with the very best produce the region has to offer. Warm up your tastebuds for resplendent dining in the oak-panelled Langdale Restaurant. A little over two miles away, the Roman walled city of Chester beckons – the only city in Britain completely encircled by its ancient walls. Take in city landmarks as you stroll the walls – the 1,000 year-old Chester Cathedral; the Norman castle; Chester Racecourse; the ornate Eastgate Clock, commemorating Queen Victoria’s Diamond Jubilee; and the largest Roman amphitheatre in Britain. Wander into the heart of the city and step into the Middle Ages – explore the plethora of shops tucked into the nooks and crannies of Chester’s famous black and white timbered Rows. Welcome to Rowton Hall Hotel & Spa – a country house oasis with one of Britain’s most celebrated historic cities at its doorstep. There’s not really any such thing as ‘standard’ at Rowton Hall. 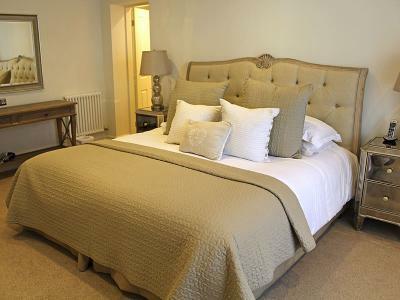 Individually furnished double rooms. Thoughtfully, tastefully decorated. 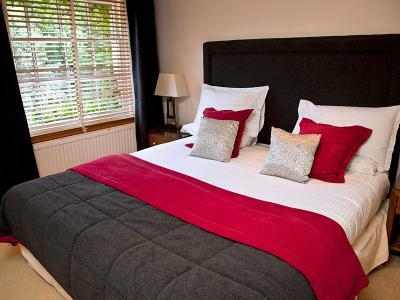 A haven't of relaxation with all the refinement and character you’d expect from Rowton Hall. That’s not really standard at all, is it? There’s not really any such thing as ‘standard’ at Rowton Hall. 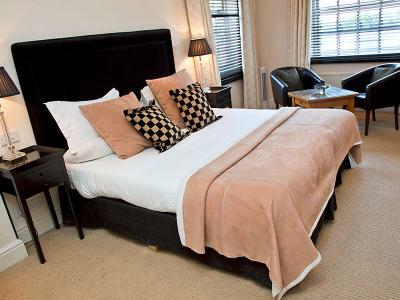 Individually furnished twin rooms. Thoughtfully, tastefully decorated. 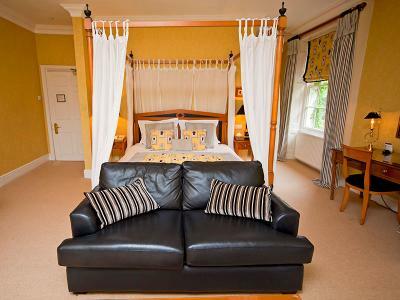 A haven't of relaxation with all the refinement and character you’d expect from Rowton Hall. That’s not really standard at all, is it? 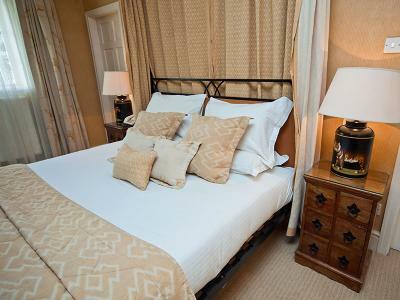 Space is the order of the day in Rowton Hall’s Executive Double rooms. 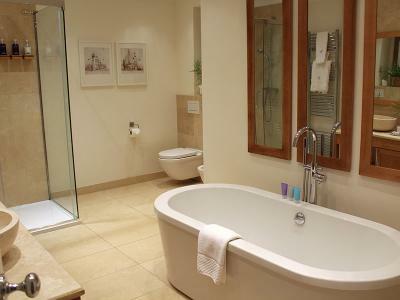 It’s evident in everything from the size of shower space to the seating areas. It means you have more room to unwind. More room to relax. More room to enjoy. Attention to detail comes in many shapes and sizes. 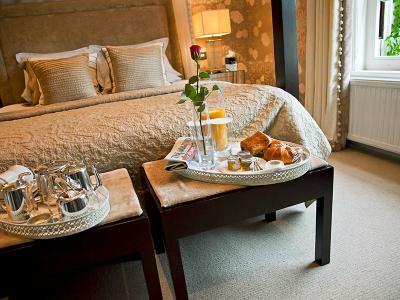 At our Chester Country House Hotel, you’ll find it in everything our staff say and do. You’ll find it in the organisation of your wedding, business event or weekend break. 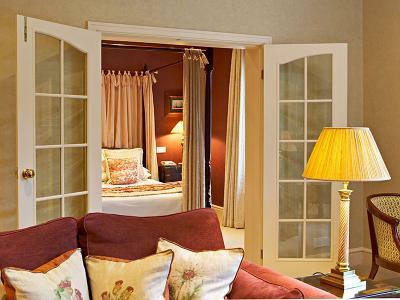 And you’ll find it in the way every one of our Premier Bedrooms is designed and presented. 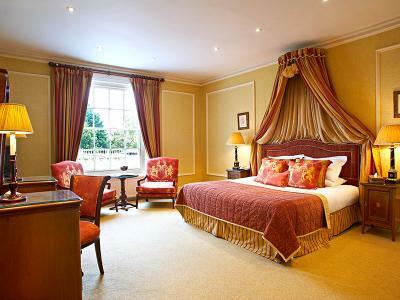 Canopied, king-sized four-poster beds. Spacious, welcoming lounge areas. And clever, thoughtful touches that make a good experience great. For your wedding night. For the end of a productive business day. For the sheer indulgence of it. 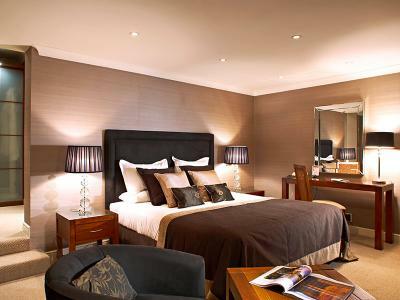 Discover your luxury hotel accommodation in Chester. Large and beautifully designed apartments that ooze character with their large windows and impressive facilities, the perfect space for short or long term stays. Exit the M54 at junction 3 and take the A41 exit to Whitchurch/Weston. At the roundabout, take the 3rd exit onto Newport Road/A41. Continue on the A41 for approx. 47 miles. (Chester Road becomes Whitchurch Road.) You will pass through the villages of Waverton and Rowton (almost continuous with each other). On passing through Waverton, turn left onto Rowton Lane. The hotel will be on the left.